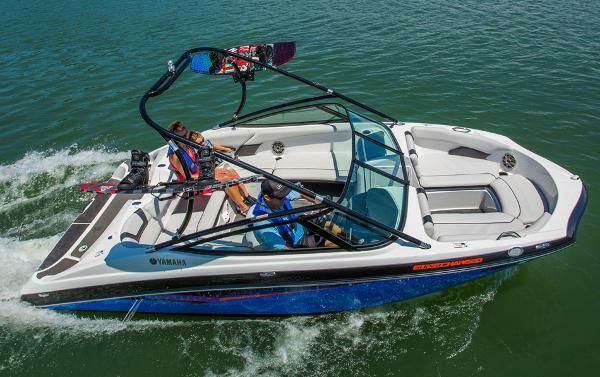 Yamahas sporty AR192 is the perfect choice for watersports families who want a powerful performance advantage. 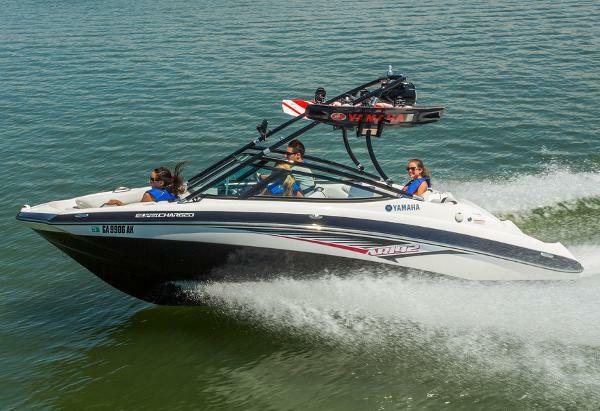 The supercharged 1.8 liter Super High Output Yamaha Marine engine is not only lightweight and quick, its also the most reliable engine in its class, making it perfect for towing. 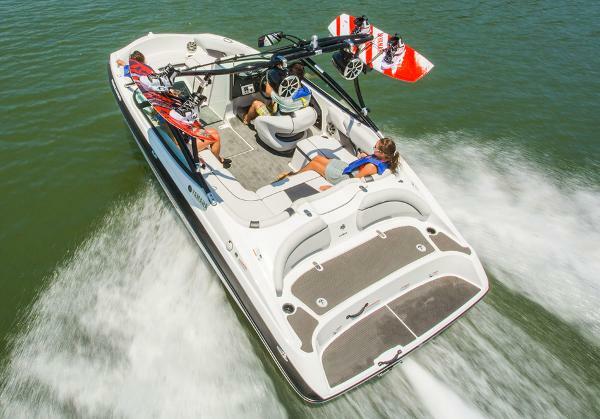 The roomy layout comfortably accommodates eight passengers. 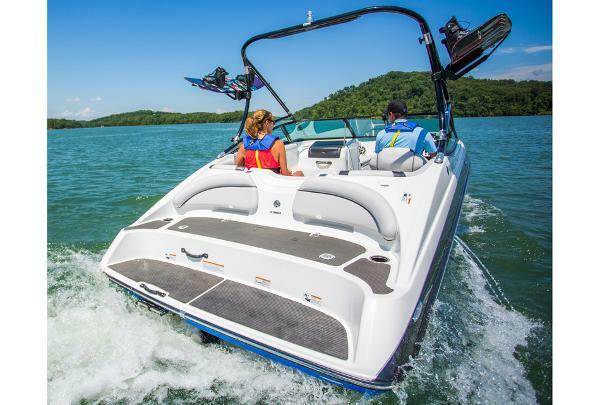 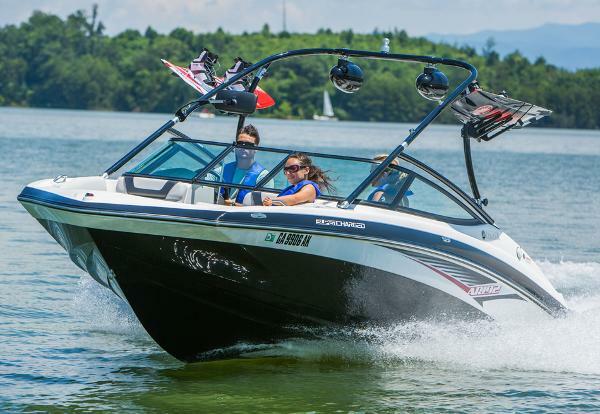 First-class features include Yamahas award-winning swim platform, an upgraded, premium Clarion stereo, a folding aluminum tower plus a trailer with swing-away tongue all at no extra cost. 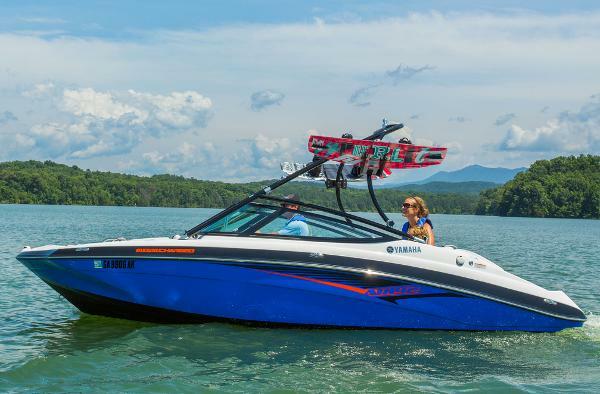 You wont find amenities like these anywhere but on Yamahas best-selling AR192.